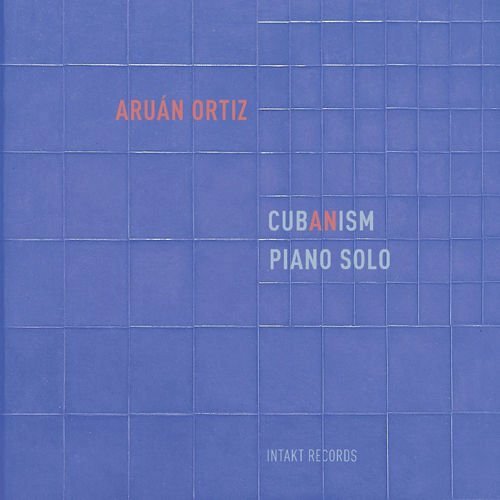 Cuban-born pianist Aruán Ortiz blends Cuban traditional rhythms with Cubist concepts and elements of free jazz improvisation in his astounding new release Cub(an)ism. 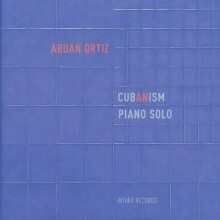 This solo piano album is filled with fragments taken from both sides of the Cuban-Cubist spectrum, using the fundamental Afro-Cuban rhythmic structures as vehicles for Ortiz’s Cubist expressions. 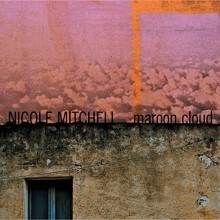 On “L’ouverture” he uses the Afro-Haitian gagá rhythm as a motif, which is developed further as the piece progresses. 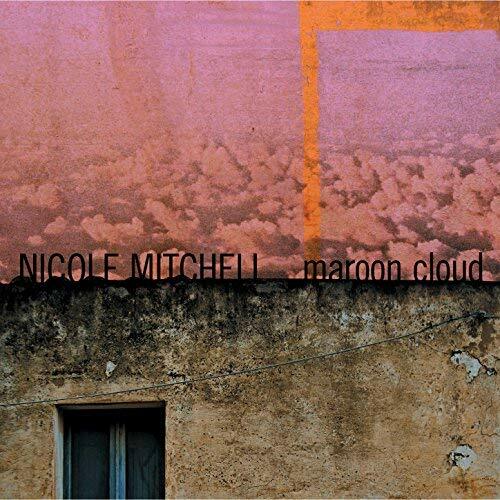 “Cuban Cubism,” however, begins with free improvisation, later combining Afro-Cuban 6/8 rhythmic patterns in the left hand with jazz melodic phrases in the right hand. Cub(an)ism is a model for any aspiring musician interested in blending folkloric musics and classical structures. Editors note: This fall Ortiz will be touring the U.S. and performing at jazz festivals in Chicago, Seattle and San Francisco.